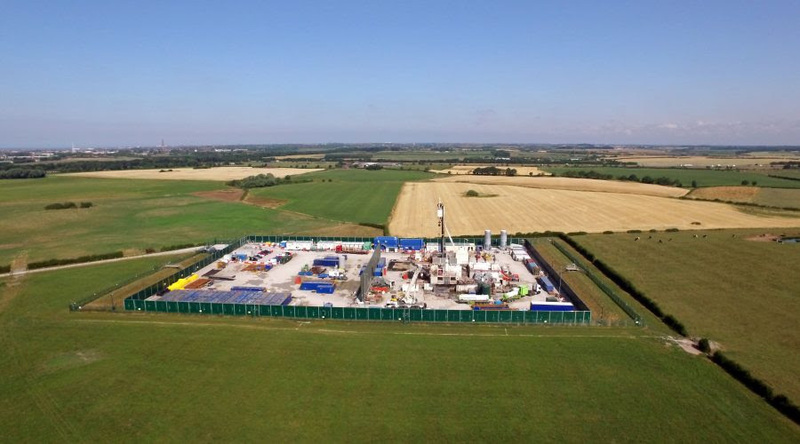 Our client Cuadrilla faced determined campaigners trying to stop it from beginning fracking operations in the UK. They included Friends of the Earth – one of the world’s most combative pressure groups. It put out a leaflet full of outlandish claims about Cuadrilla and fracking. Abzed forensically examined the claims in the leaflet, the science and the UK advertising code. We then made a complaint about the leaflet to the Advertising Standards Authority. After a 14 month battle with Friends of the Earth’s lawyers, we got the ASA to force them to withdraw the leaflet. It was front page news in the Financial Times and The Times.